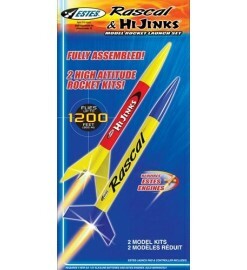 Set including one rocket fully assembled and ready to fly, one launch pad and one launch controller. Ready-to-fly There are 3 products. 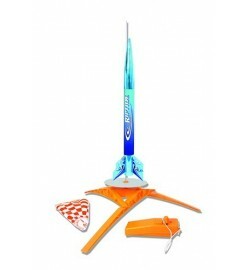 Launch Set complete with one ready-to-fly rocket, launch pad and launch controller. Almost ready to fly rocket launch set, complete with launch pad and launch controller.